The Rockettes and the Mormon Tabernacle Choir are confirmed Inauguration Day performers, both of which had some controversy over the Christmas weekend. A Rockettes dancer posted on Instagram how it is required she perform for a president-elect she does not like, but the company said it was voluntary. 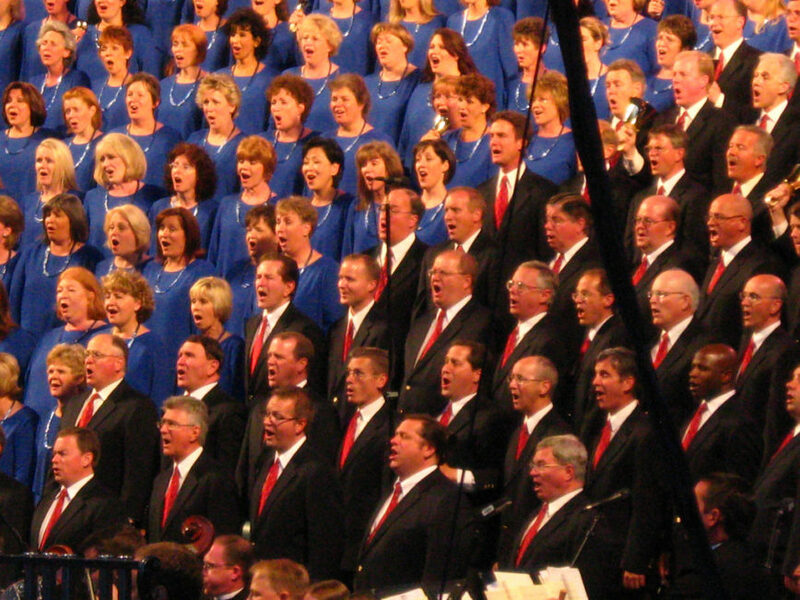 The Mormon Tabernacle Choir announcement has also led to controversy among members of the Church of Jesus Christ of Latter-Day Saints over performing for President-Elect Donald Trump. Someone started an online petition to get the church to decline the invitation to perform, while a church spokesperson pointed out that this is non-partisan and it is an honor to perform on Inauguration Day. The liberal media loves anything controversial involving Donald Trump, huh?